We were sent this box for the purpose of review. All thoughts and opinions are our own. 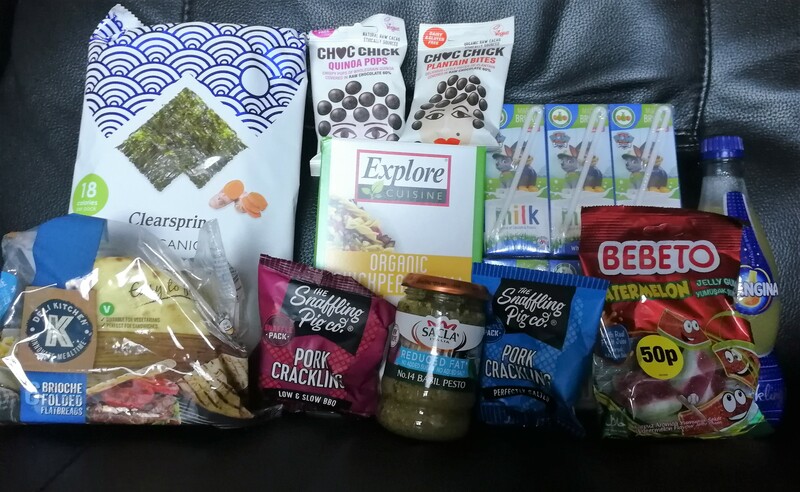 It’s that time of the month again where I talk about all of the goodies sent to us in this month’s Degustabox. This month’s theme was Spring & Easter so I was interested to see what was in the box. You can get your first box for just £7.99 (usual price is £12.99) with shipping included. Just use this code WDGX9 on the website here (the code gets you a one time discount of £5). With the theme, I assumed there would be some chocolate included and I was right. Here’s what we received in this month’s box. We don’t actually drink coffee in our house so this is going to a good home; my in laws. 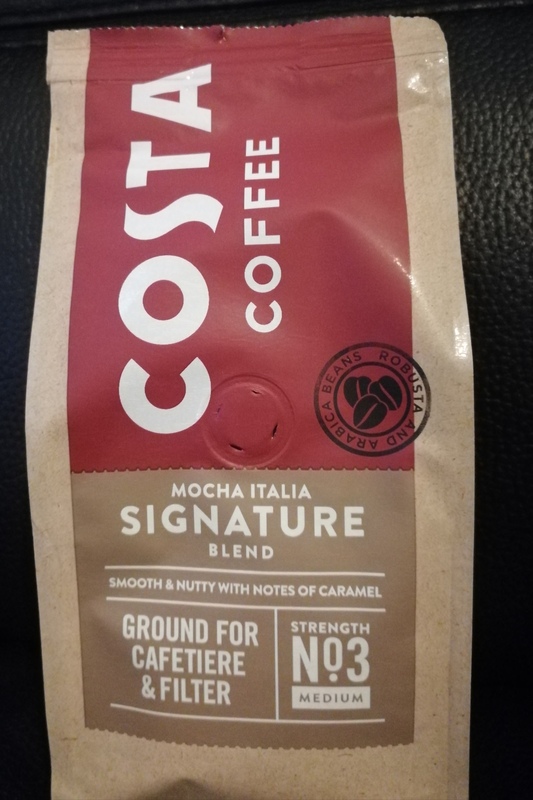 Nevertheless I have heard good things about Costa’s coffee. These were a perfectly delicious treat. The perfect bit of indulgence without any of the guilt. These didn’t last long in my house at all. 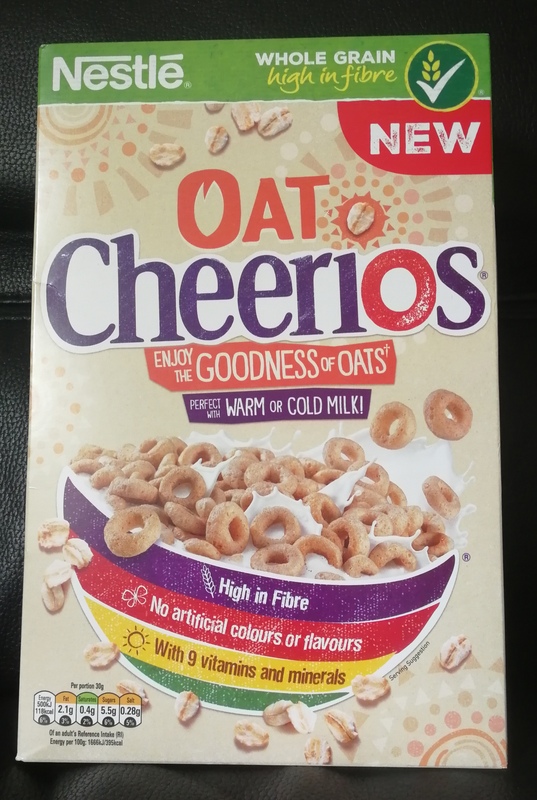 We’ve tried these before although I am not sure if they were from a previous box. 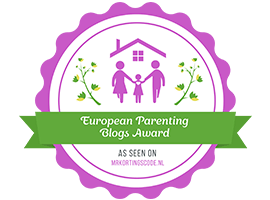 We really enjoy these so this was very welcomed. We try not to have energy drinks too often in our house but sometimes do, Steve more than me. 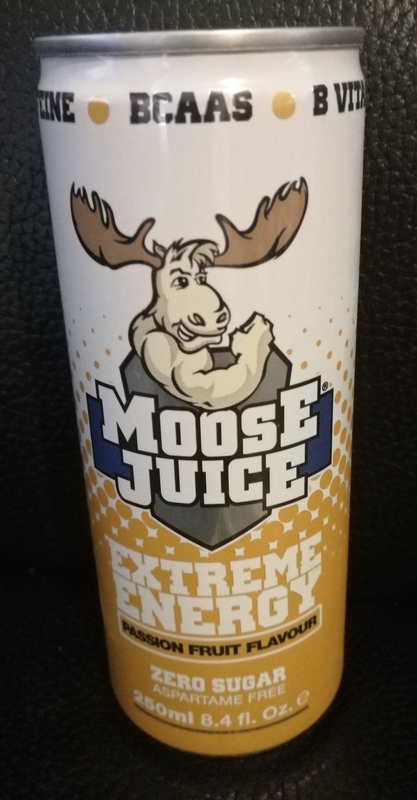 Steve liked this and said it was the best energy drink we have had in any of the previous boxes so high praise indeed. These are made with natural plant based ingredients and inspired by Africa. 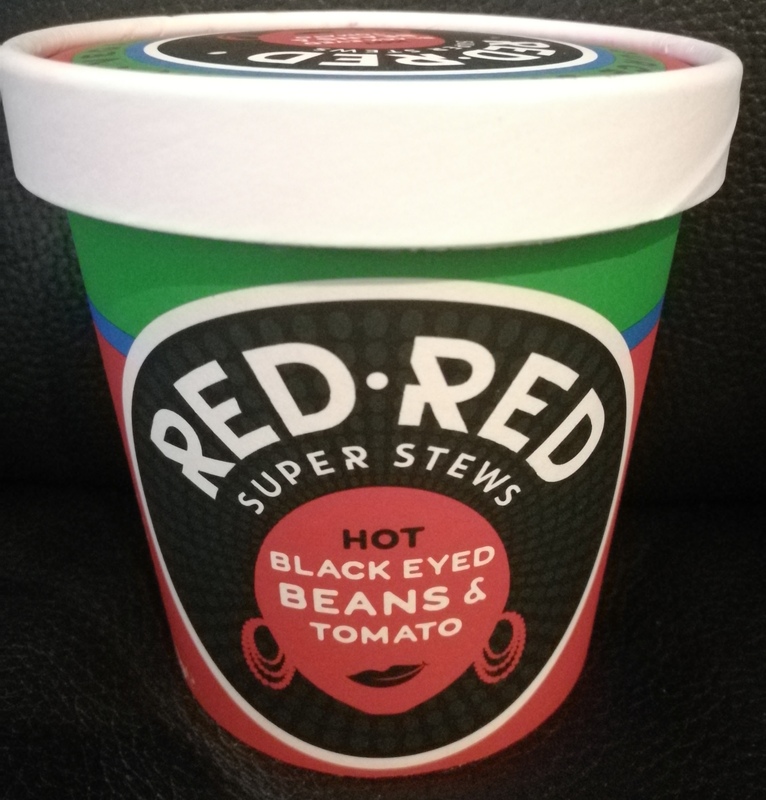 Unfortunately I could see that neither Steve or I would probably eat this so we are donating it to our local food bank rather than it languishing in our cupboard until it passes its expiry date. 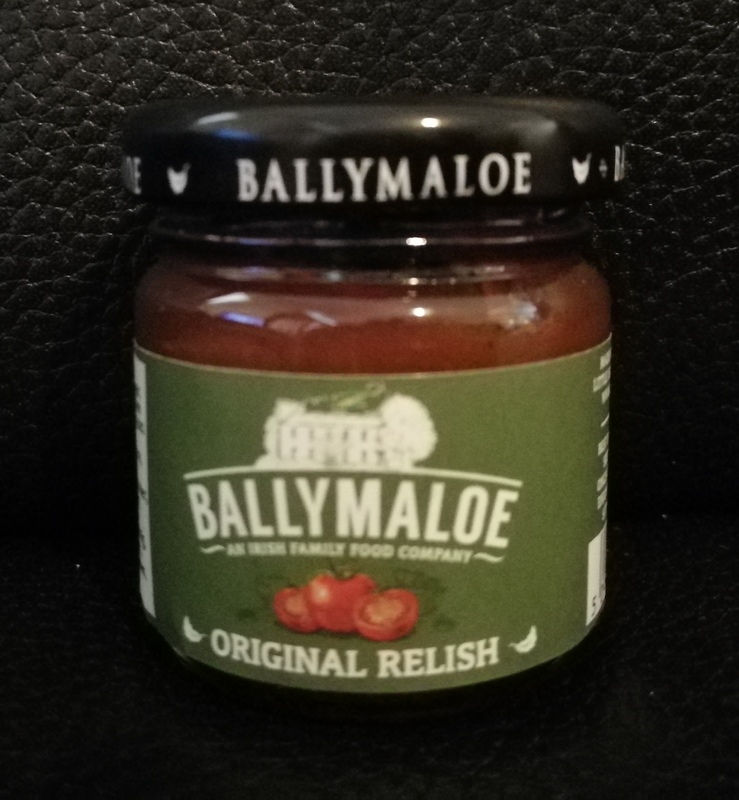 Rich in tomatoes and made using all natural ingredients, this relish was definitely a positive addition to the box. We use a lot of relishes and chutneys, Steve especially, so he was happy to see this. It’s gluten free, suitable for vegans and tastes great. 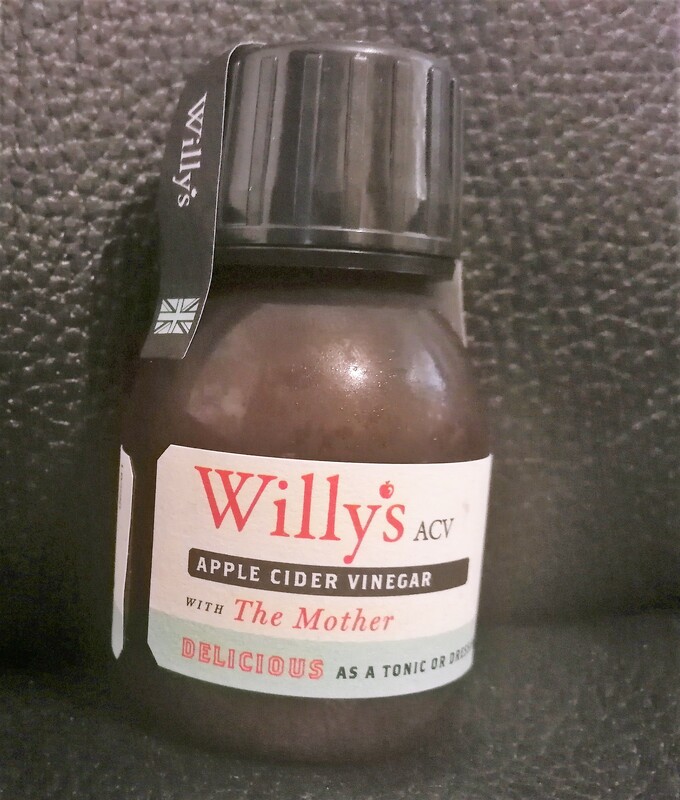 We haven’t actually tried this yet but were super intrigued to see it in the box. It is a lively lager with the zest of freshly ripe peaches, gluten free, naturally infused and vegan too. Can’t wait to see what its like! I never used to be a fan of Green & Black’s, I mostly associated them with dark chocolate which I wasn’t a fan of. As I’ve got older and my tastes have matured, I find myself enjoying dark chocolate more and now I also realise that Green & Black’s do milk chocolate too. 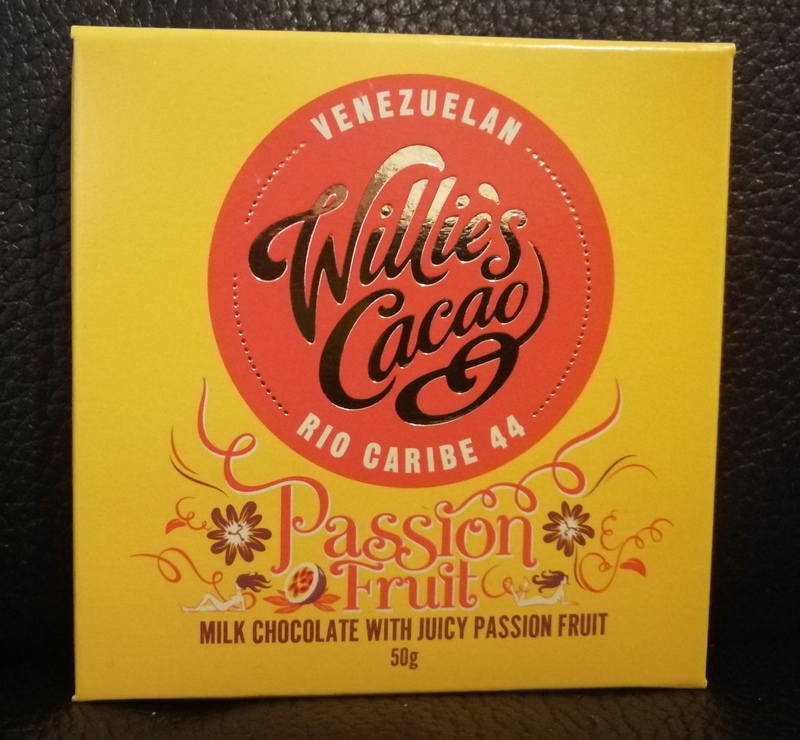 These are made with ethically sourced chocolate and contain no artificial colours, flavours and preservatives. These were absolutely delicious. These are a tasty and nutritious snack bar which we were very happy to see in the box. 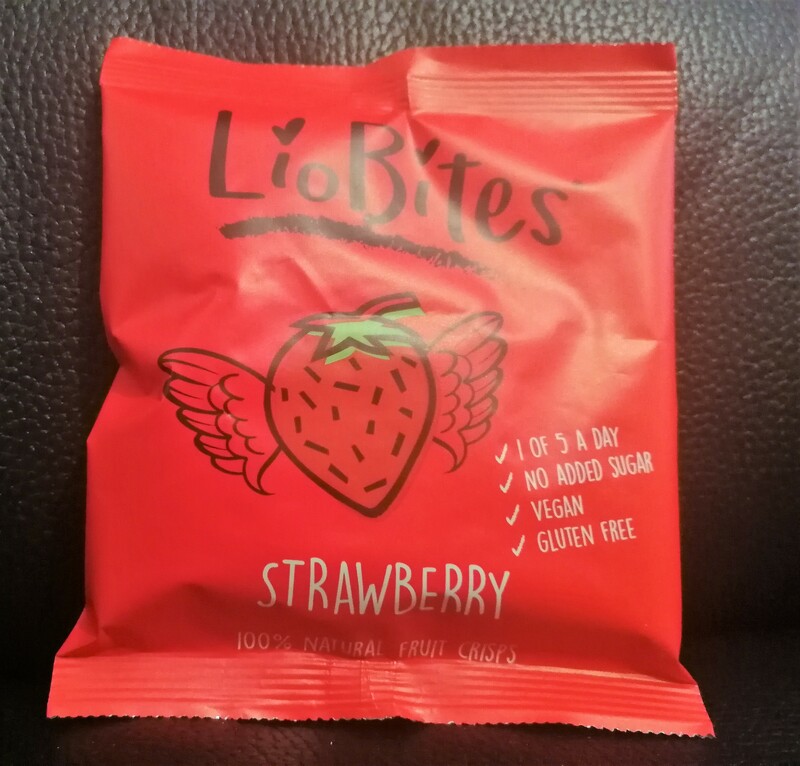 These are gluten free and naturally high in protein and a great option to slip into your handbag or pocket for an afternoon snack. 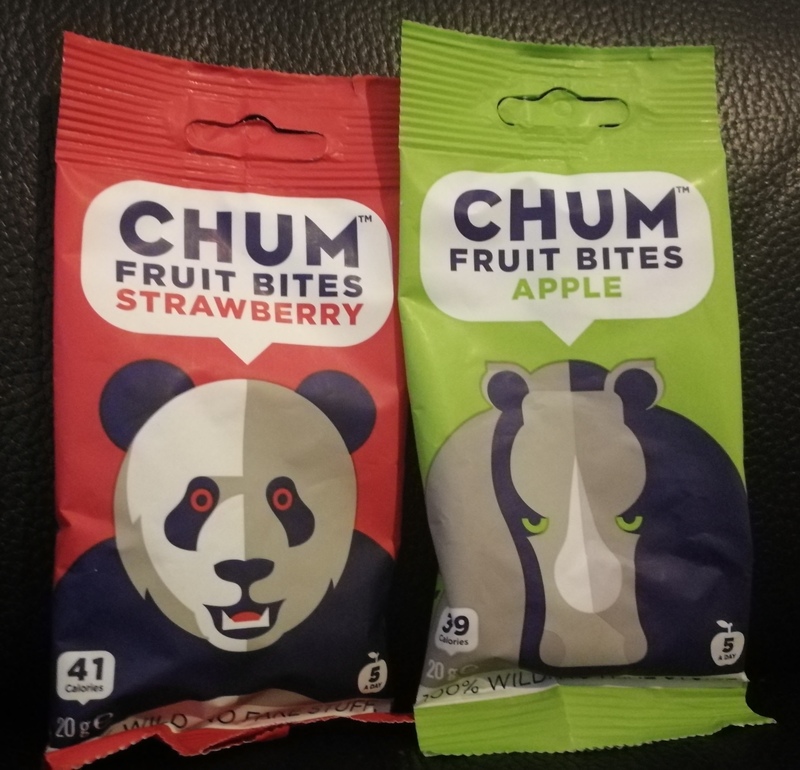 These are made with 100% fruit, high in fibre and vegan. 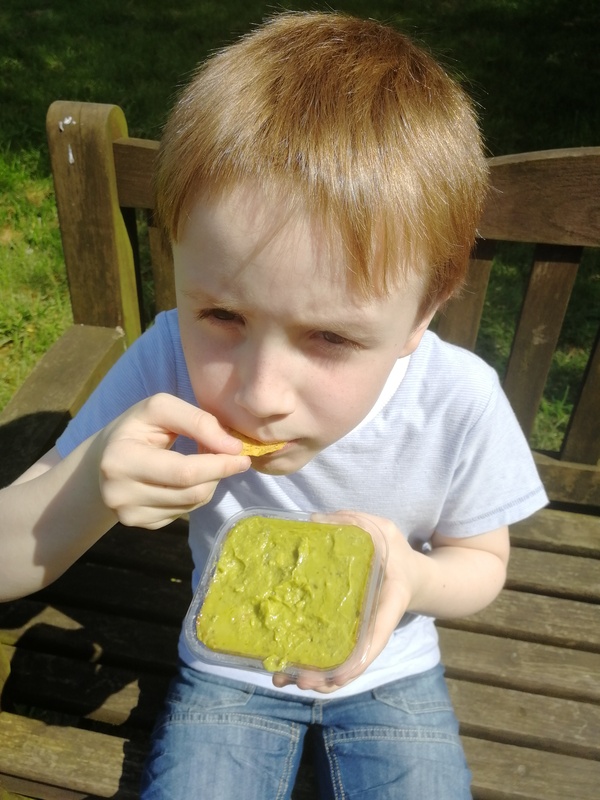 These also did not last long with my two kids – they devoured these quickly and really enjoyed them. 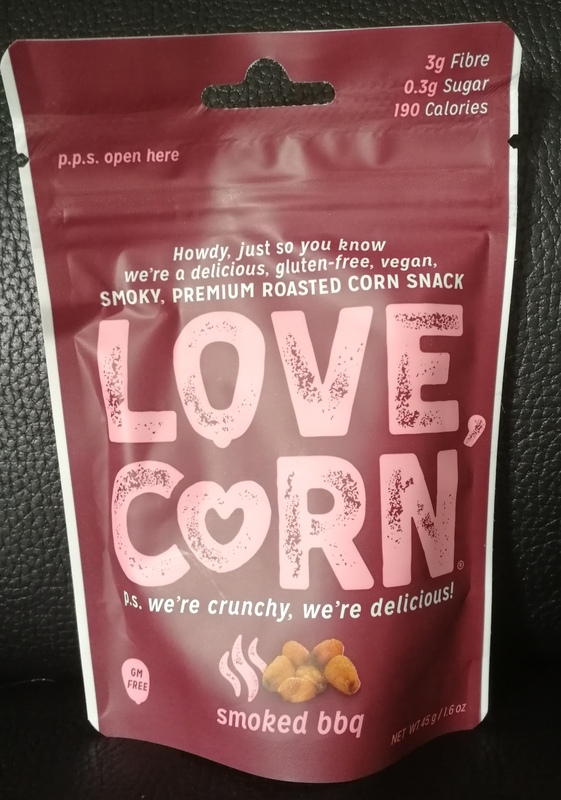 They are delicious and we will certainly be buying again. This slab of chocolate only just made it out of the box before me and Steve shared it between us. 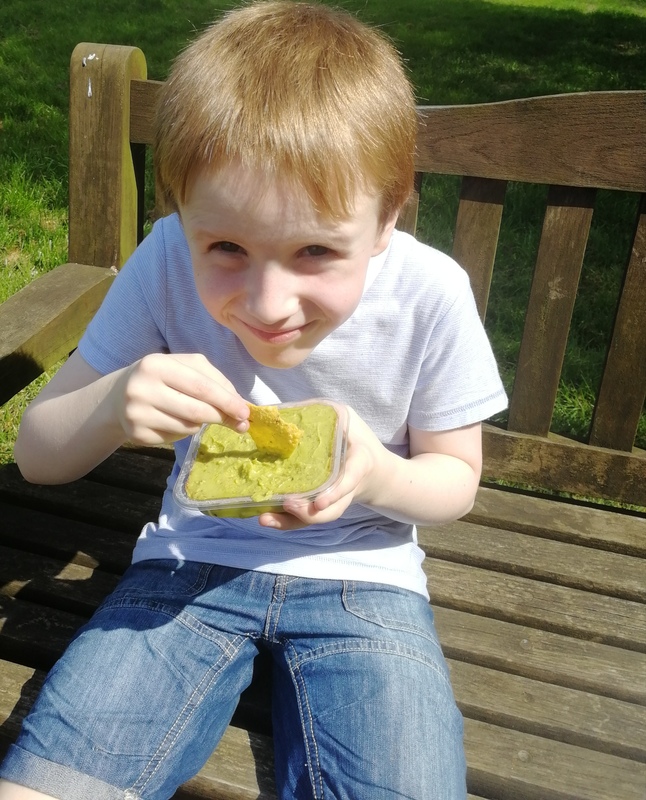 These are made using only natural ingredients and this was super tasty, a nice treat that we could indulge in that we didn’t have to share with the kids for once. Overall I was fairly impressed with this box. There was a fair amount of sweet stuff compared to savoury but I’m not complaining. With the box retailing at £12.99, the boxes contents added up to just over £20 if you were to buy them all separately – a great saving, I think! Which item of the box would be your favourite? We were sent a Degustabox for the purpose of review. All thoughts and opinions are our own. We always await our monthly Degustabox with anticipation. We love seeing what is in the box each month and there is usually something for everyone. 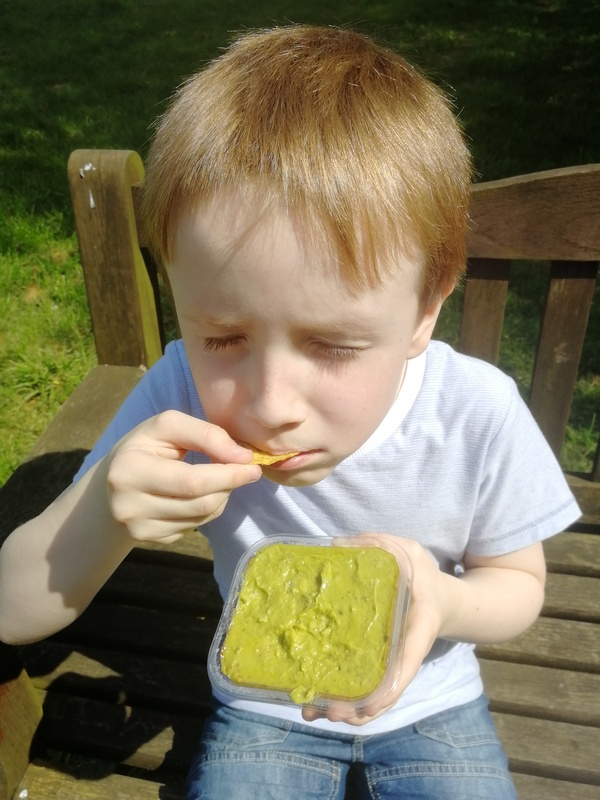 You can order your own box here using the coupon code WDGX9 – the box is usually £12.99 but you can get it for just £7.99 including postage, thanks to the £5 one time discount my code offers you. So what did we get in the box this month? 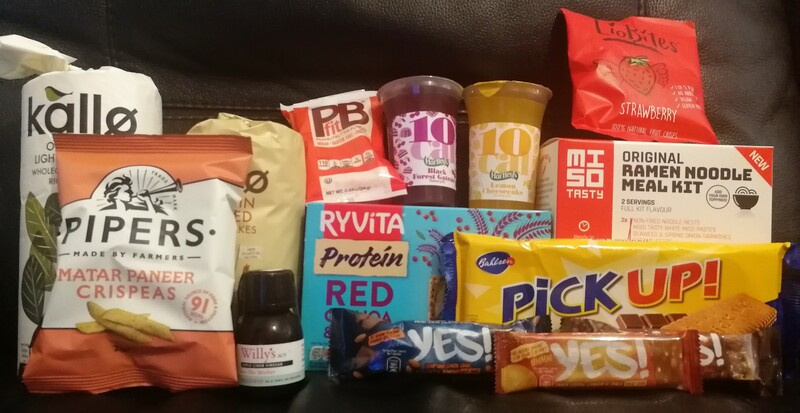 There was such an interesting selection of products in this months box. A few different cupboard items, some great snacks and some things that the kids would really enjoy. My kids love milk so this was a welcome addition. The milk is delicious and is produced using Red Tractor approved milk. 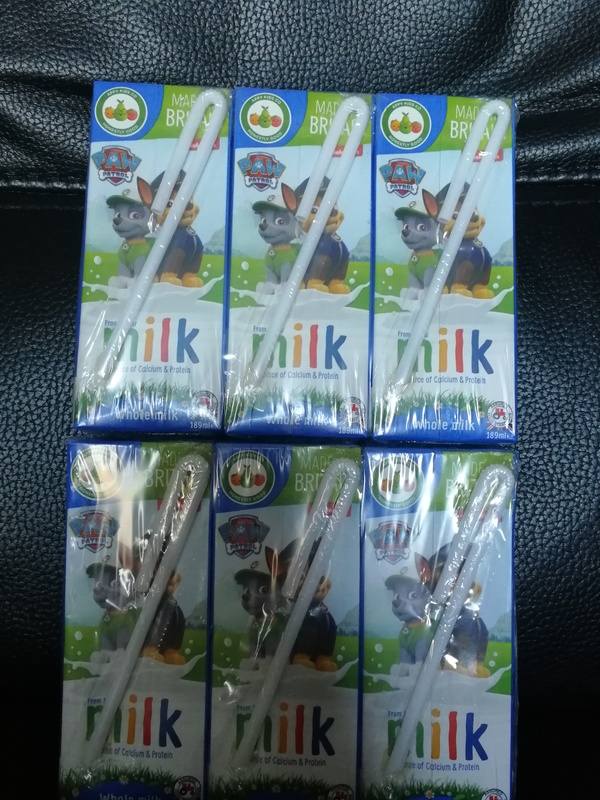 They loved seeing their favourite Paw Patrol characters on the packaging and these certainly didn’t last very long in our house! 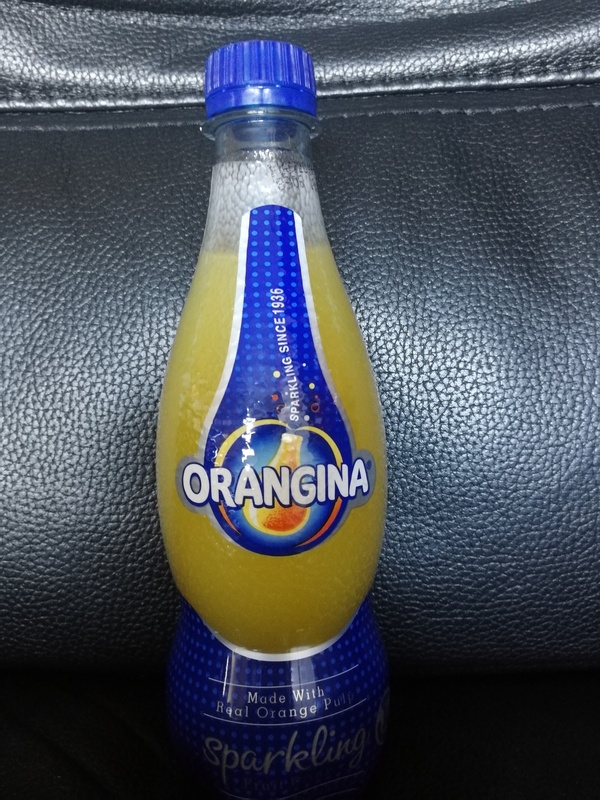 Jack loves Orangina although usually opts for the no added sugar version. 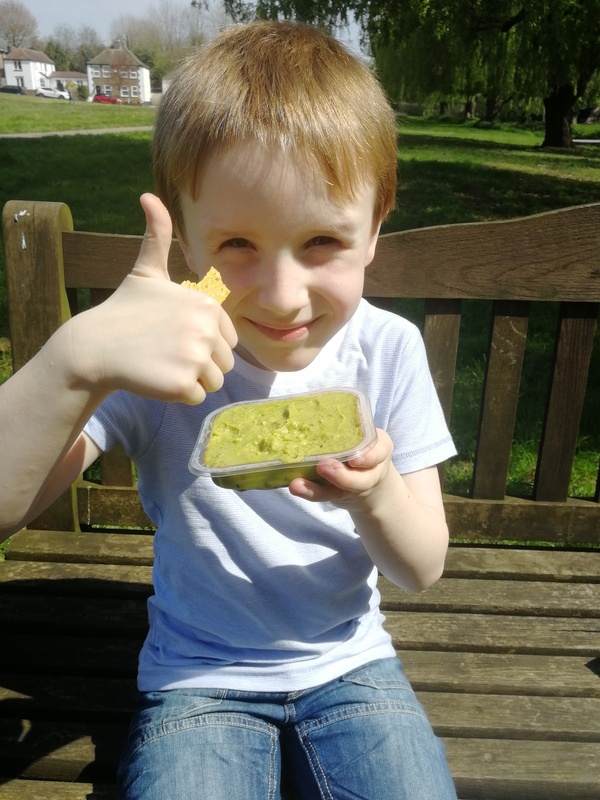 This was pinched straight out the box and enjoyed – he loved it! 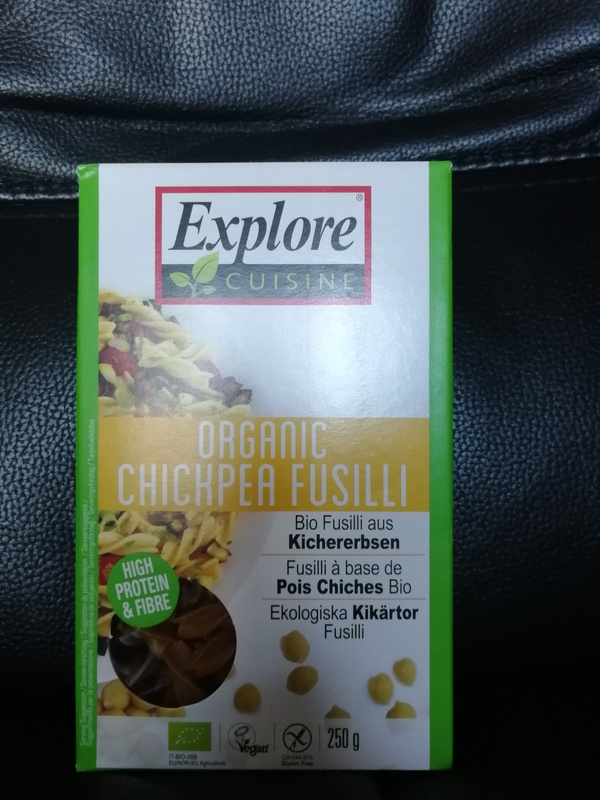 We eat a lot of pasta but I’ve never tried pasta made from plant based protein. This will certainly be interesting to try and is a great addition to the pantry. 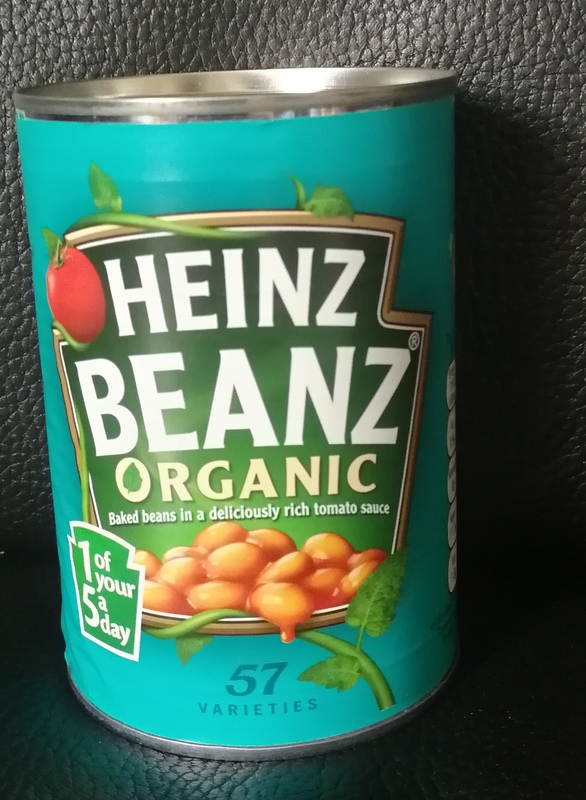 It is organic, vegan and naturally gluten free. 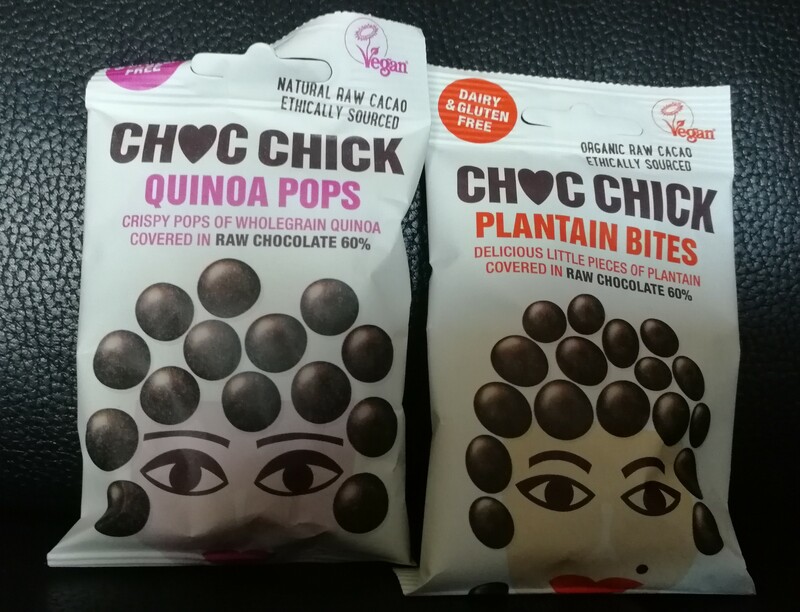 These vegan treats combine the wholegrain goodness of quinoa and tropical loveliness of plantain with the finest Ecuadorian single origin organic cacao. These are dairy free and gluten free with 50% less sugar than your usual chocolates. These were intriguing to say the least. These were both enjoyed by Jack and Steve. 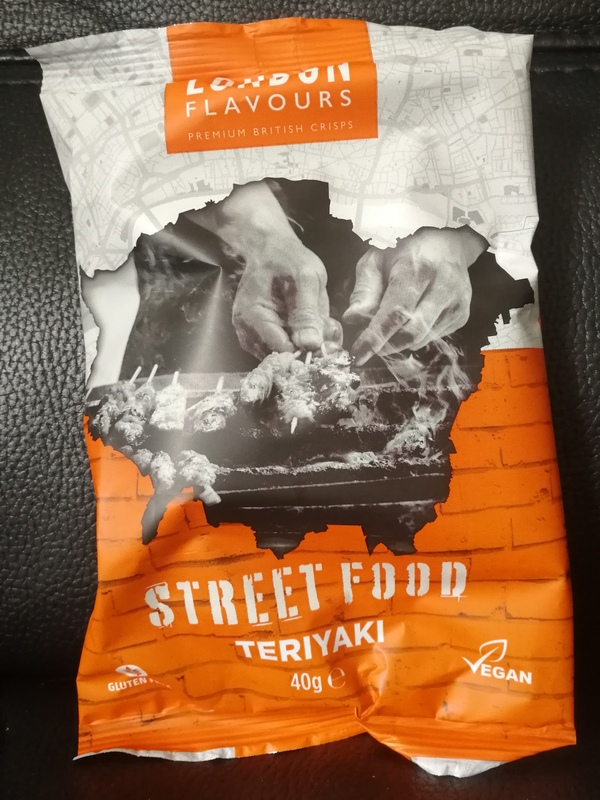 They were apparently very flavourful and they will definitely be getting some more. We received two of these in the box so we’ve popped one in the freezer. 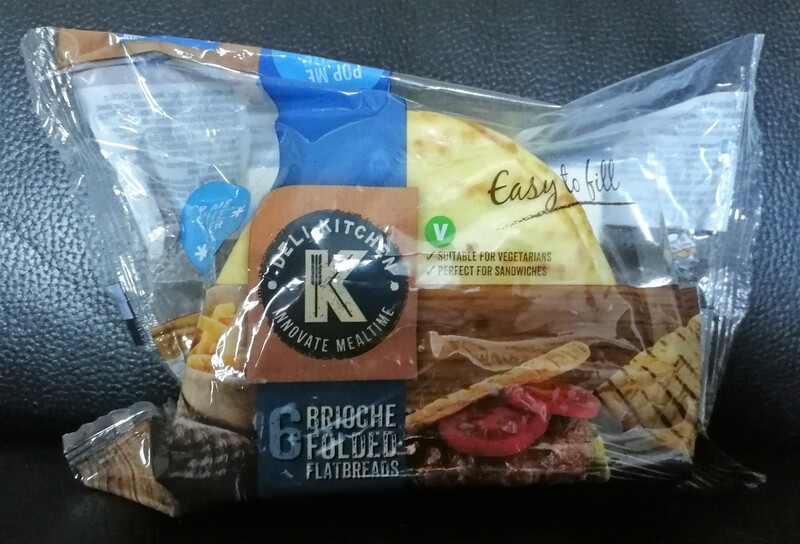 These are a great alternative to bread for sandwiches and are super delicious. 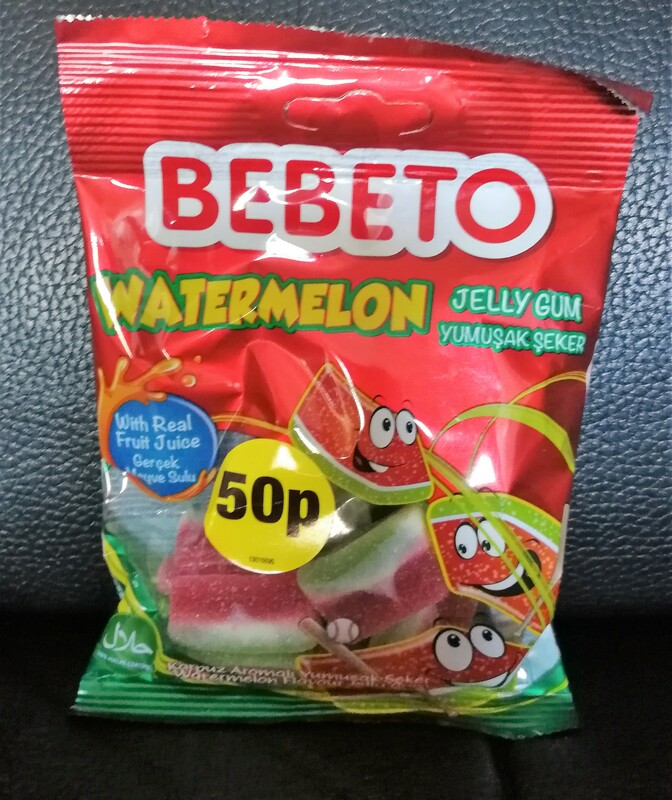 We’ve tried Bebeto sweets before. 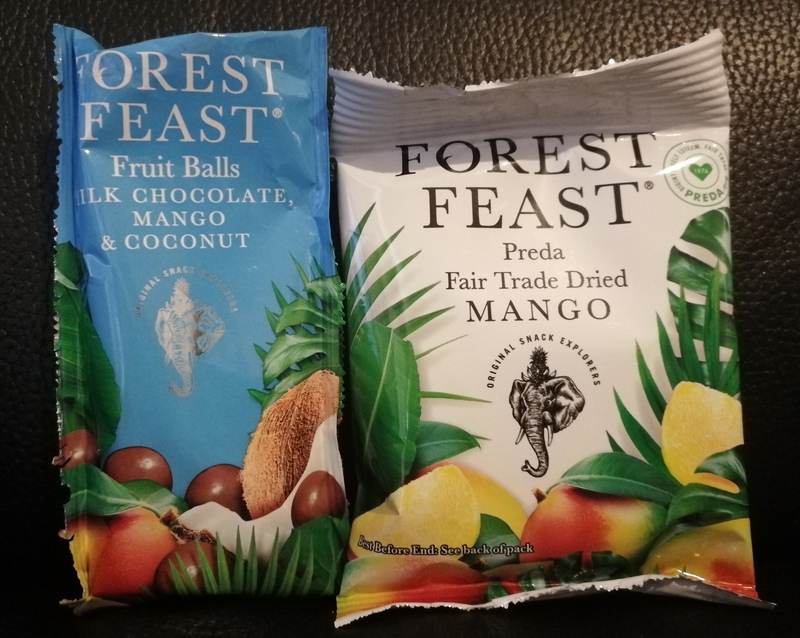 These were absolutely delicious and we received two packs in the box which were readily enjoyed. I must admit I wasn’t a fan of these at all. 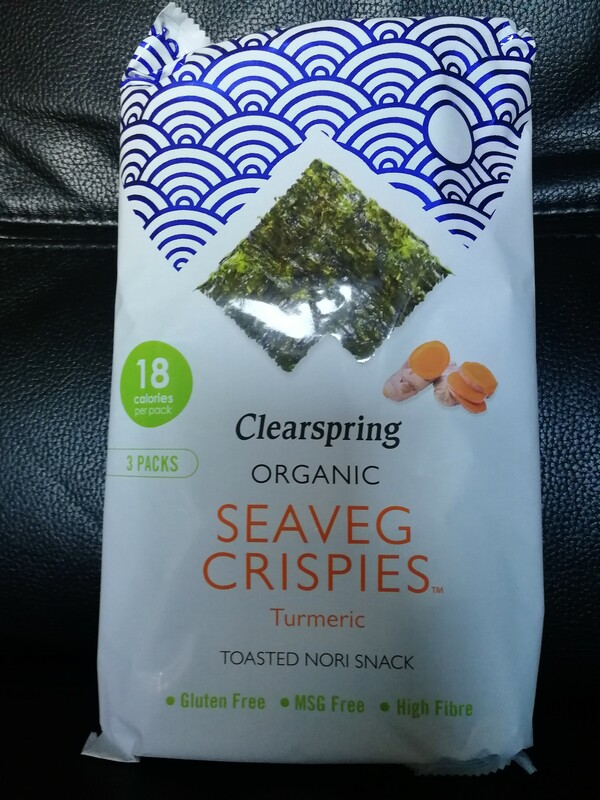 They are a toasted nori sea vegetable snack. 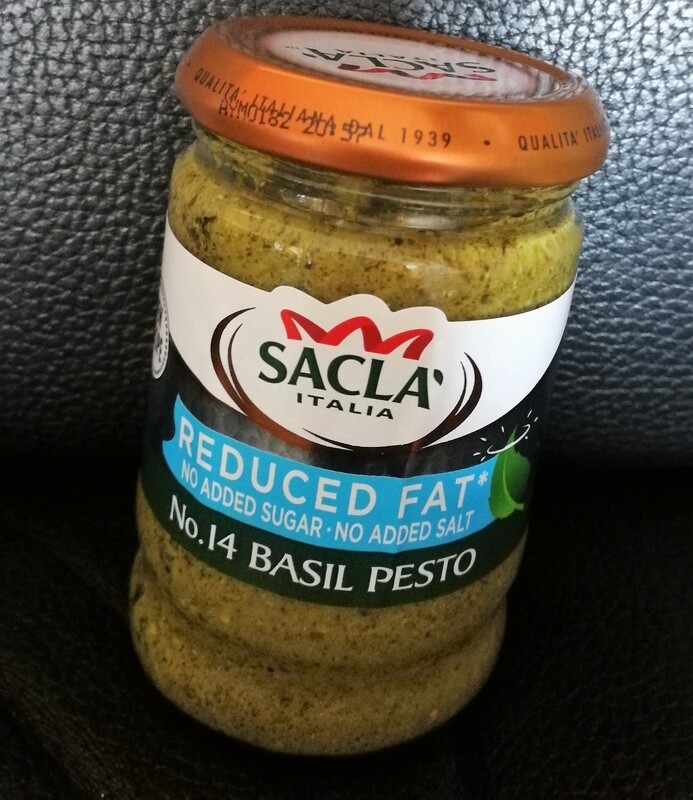 Sacla is a brand we often buy and I do love my pesto – even better when it is reduced fat. This is perfect for having in the cupboard for future use. Overall, I was fairly happy with this box. 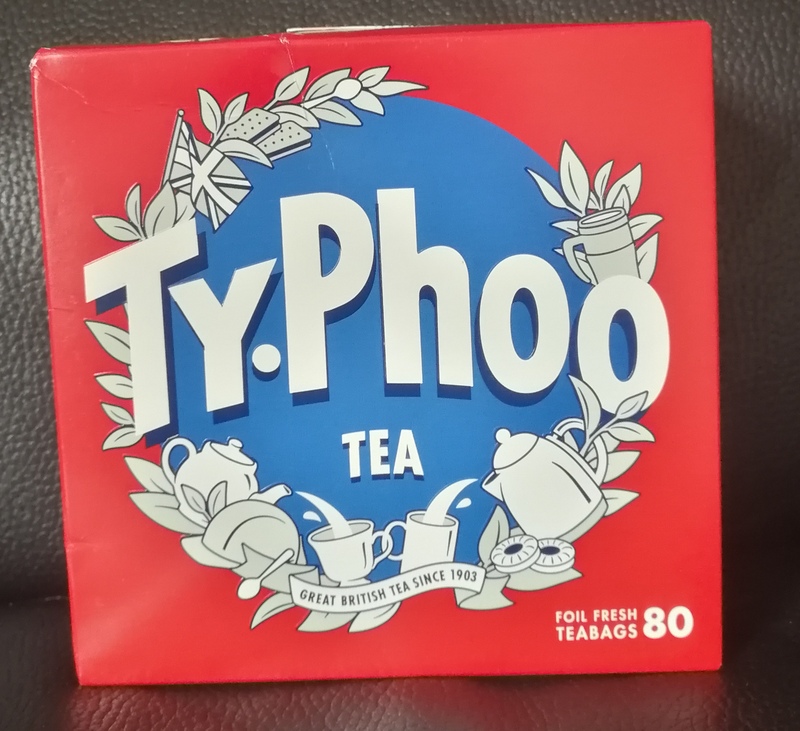 I worked it out to be just over £22 when it comes to product value which is great when you consider the £12.99 price point; even better when you consider the coupon code too! There were a few items we weren’t too keen on but a few that we absolutely loved. What would have been your favourite item in the box? 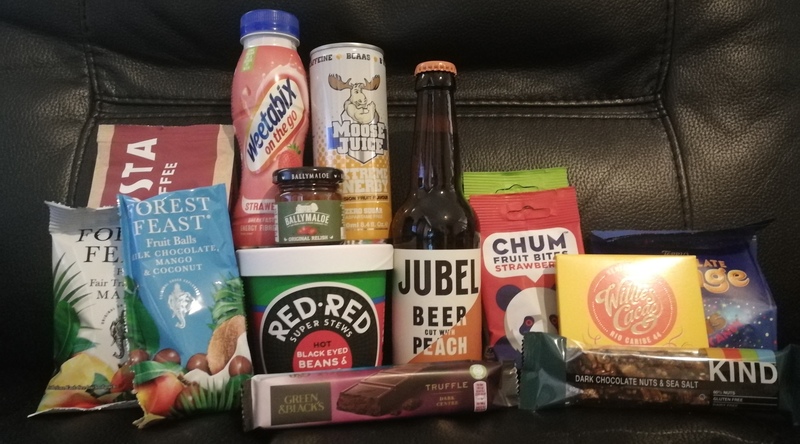 We were sent the January Degustabox for the purpose of review. All thoughts and opinions are our own. 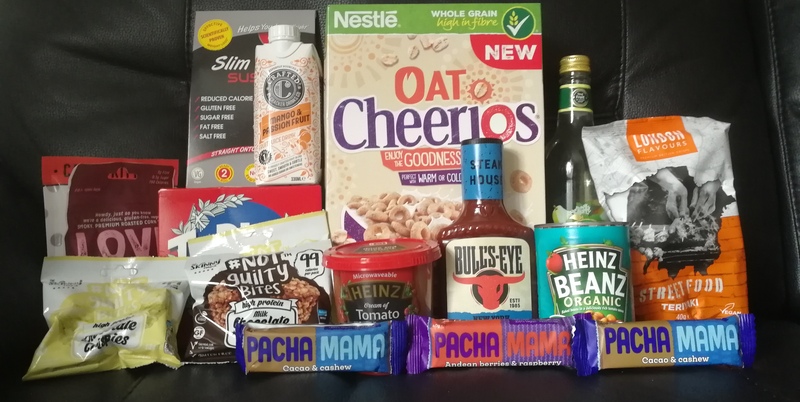 For quite a while now, we have been receiving the Degustabox food & drink subscription box in order to give our thoughts. I am happy to be continuing this into 2019 and am here today to give my thoughts about the January box. The box is £12.99 a month including delivery but you can get it at a discounted rate by inputting this code at the checkout: WDGX9. Before it even arrived, I had an inkling that it would be a fairly healthy box, focusing on recovering from the excesses and indulgence of Christmas and New Year. I was right, receiving the January box, aptly named Recovery. I wasn’t too sure how useful all the products in the box would be to me and my family but couldn’t wait to see what was inside. So what were our thoughts? 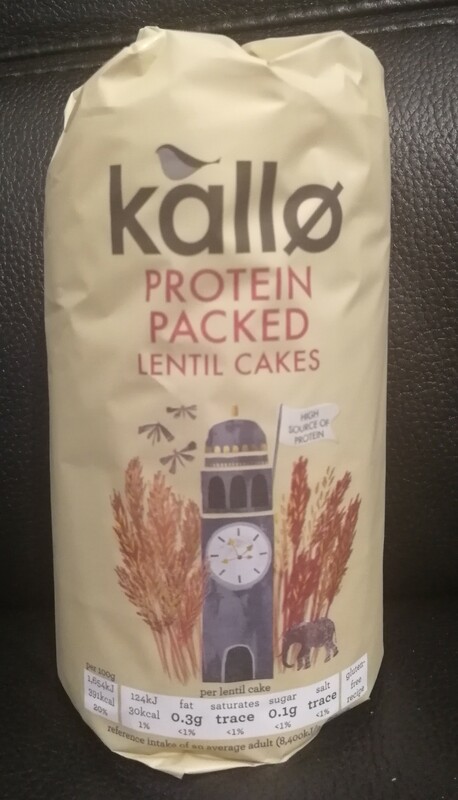 Kallo are a brand I’ve seen around a lot before and have tried myself. 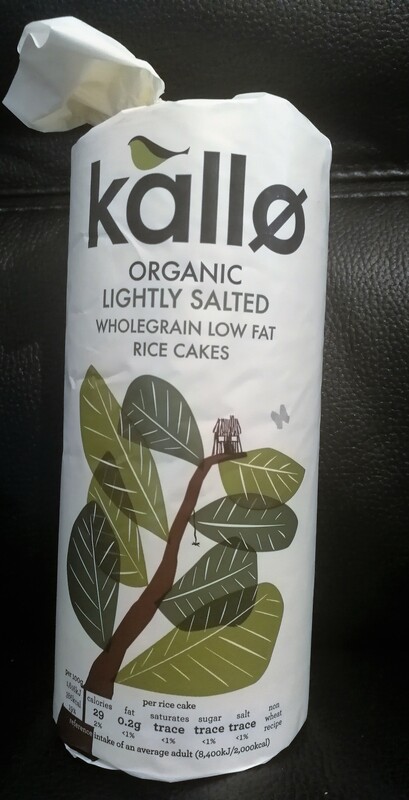 I can give or take rice cakes but quite liked these lightly salted organic rice cakes. I’ve donated the lentil cakes to the food bank as I know we won’t eat them in my house so I’d rather they go to someone who will. 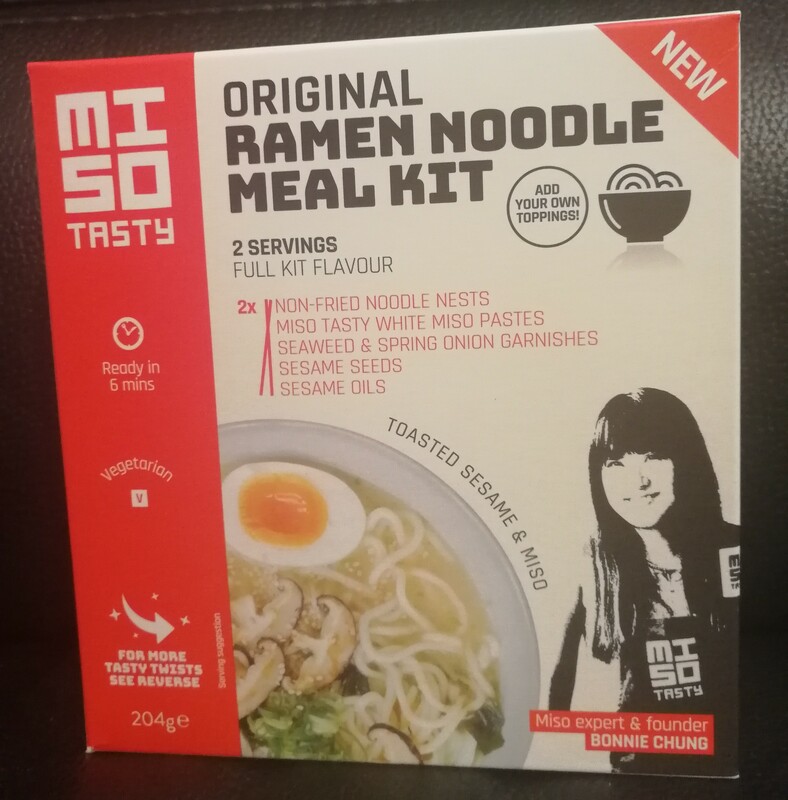 We’ve had Miso kits in the boxes before. 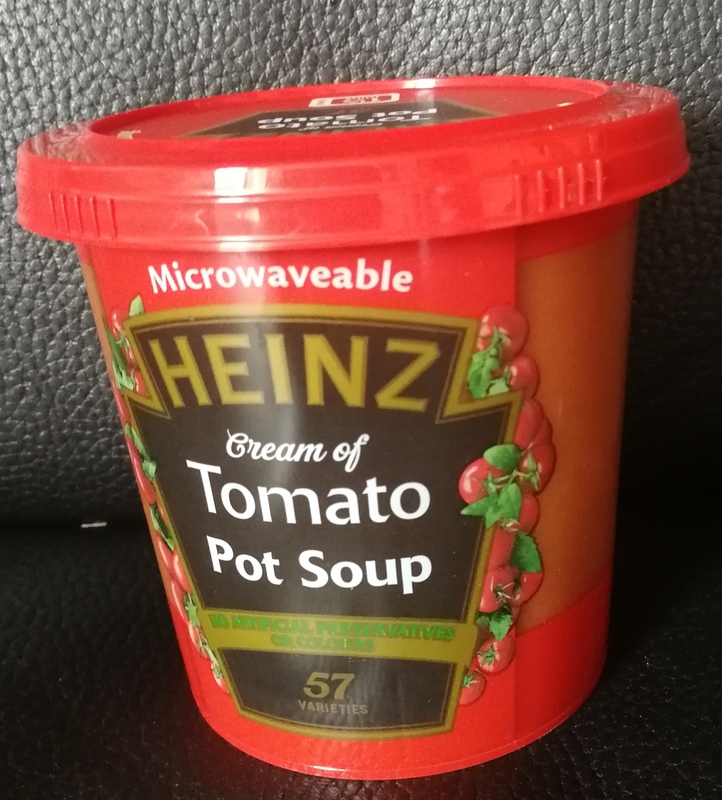 I haven’t eaten this yet but it is in the cupboard for one of those days when I just fancy something like this. 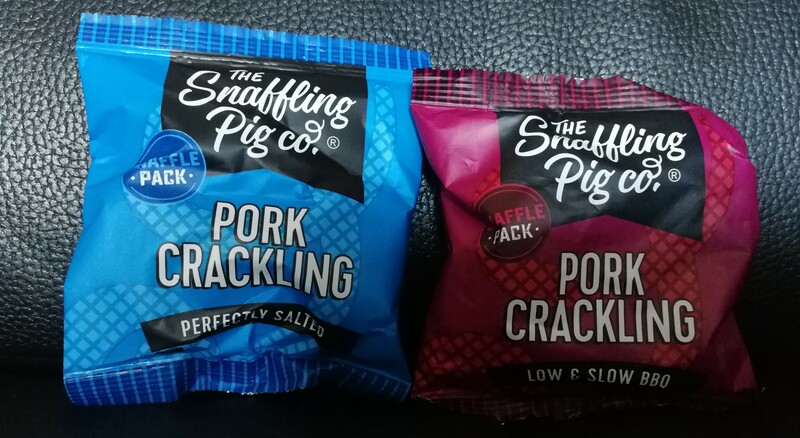 These were a very interesting inclusion as they had such fun flavours. These are great for snacking and contain no added sugar and are one of your five a day. I opted to give these to Steve as they are much more his sort of thing. I remember having this in a previous box and still have some of it left so although we will use it, I can’t see this getting used for a while. A useful inclusion nonetheless. 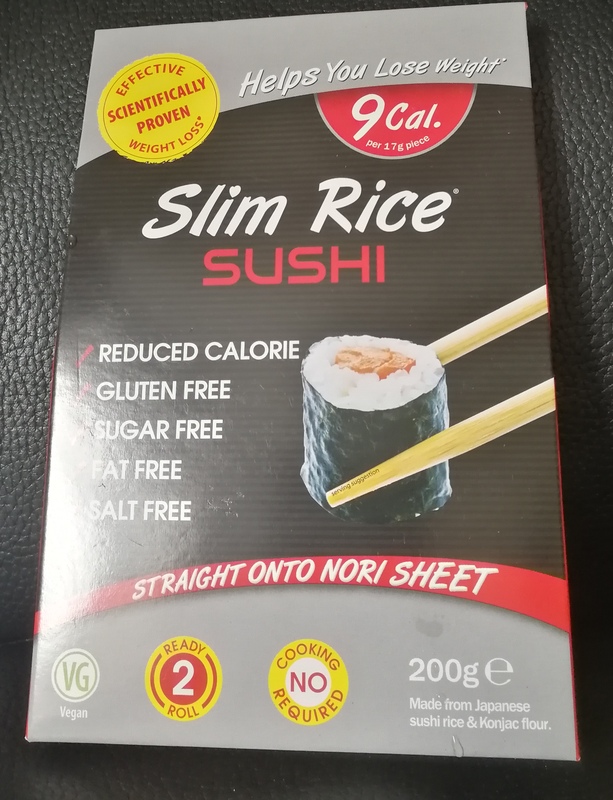 As someone who is trying to get back on track on the Slimming World plan, these were very much a welcome addition and I was very intrigued by the flavours too! 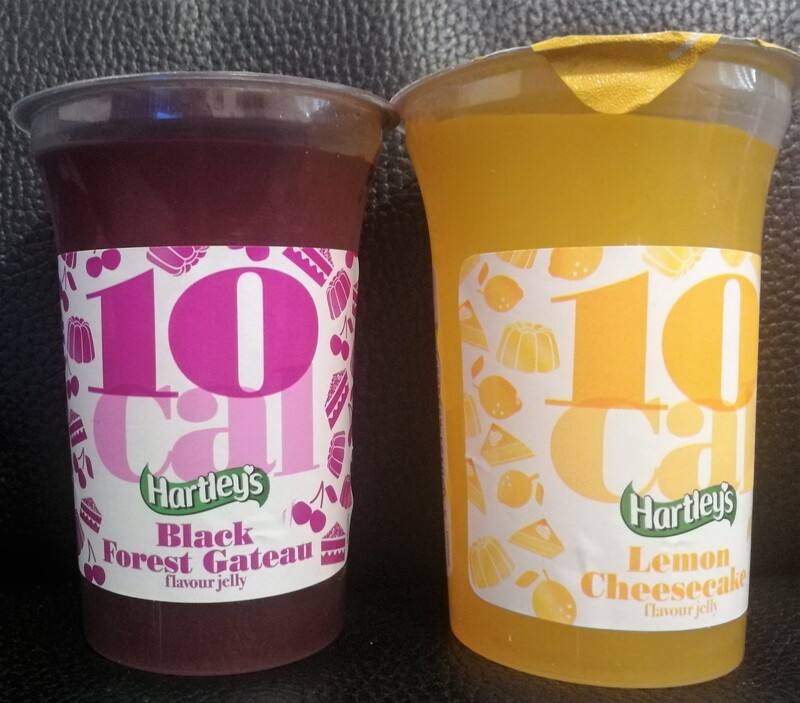 Blackforest gateau and lemon cheesecake are two of my favourite desserts ever so these jelly pots sounded incredible. I can testify, delicious! 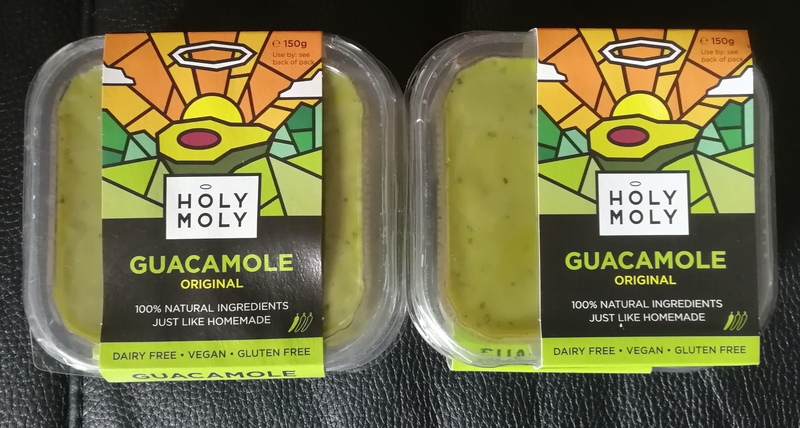 Something quite unique here – these are a tasty, low calorie and vegetarian snack. 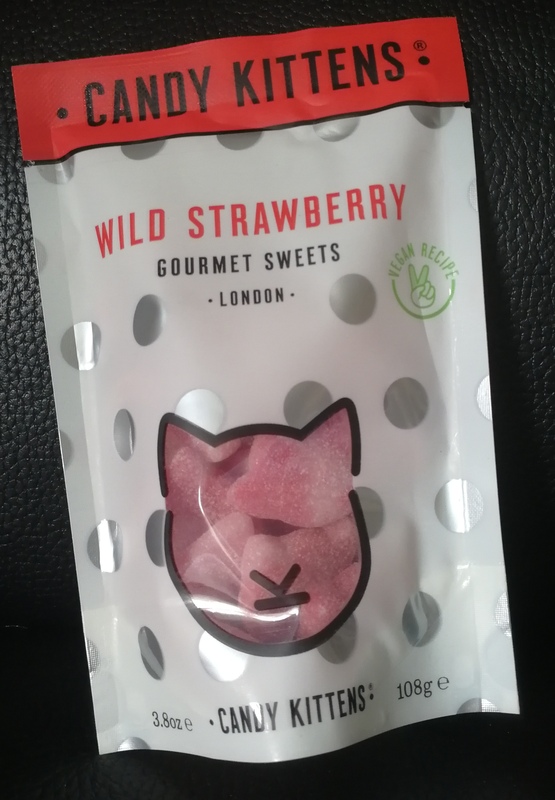 These offer tasty different flavours and these were quite nice. These were always going to be popular in my house and these barely lasted five minutes. We love these and are always happy to see them in the box. 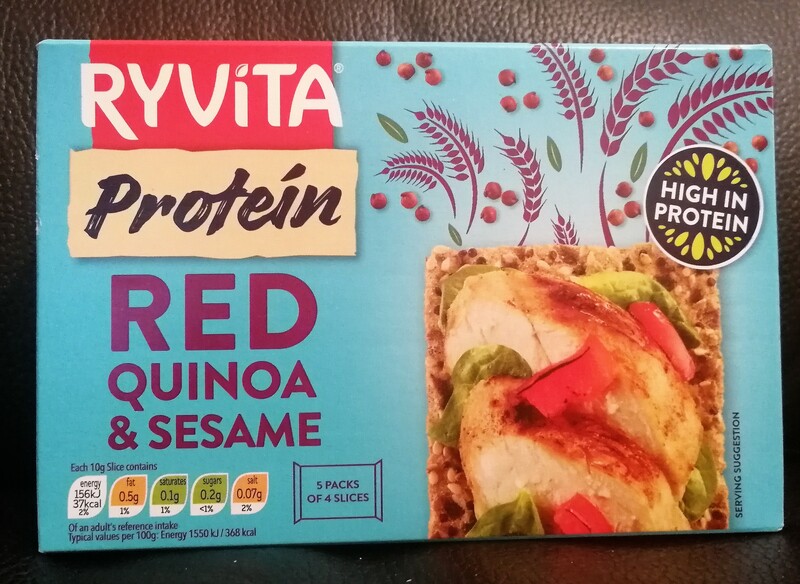 No one in our family really eats Ryvita so I can’t really see these getting used up. These are headed to the food bank. 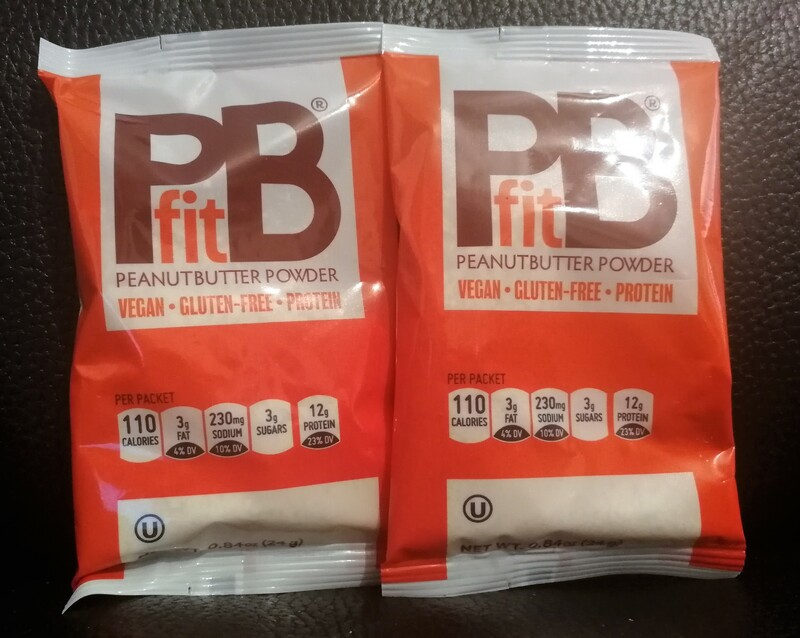 Whilst Steve loves peanut butter flavoured things, neither of us will use this so we are passing it on to a friend. We’ve had these in one of our boxes before and we really loved them, especially the kids. These only lasted a few minutes after the kids came across them. 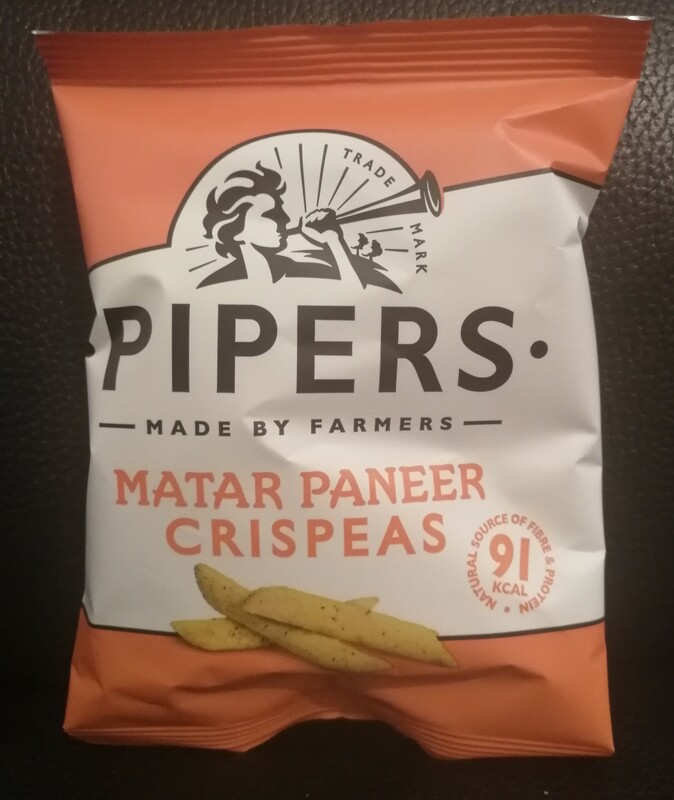 One pack of these counts as one of your five a day and these are melt in the mouth delicious. Overall, I found this box so-so. I’ve come to expect a box with a healthy/fitness focus in January so knew I wouldn’t necessarily use or like all of the products. We have used or will use the majority of the products but there are a few that we will be passing on to others. Considering the box retails at £12.99 including delivery, the contents of this box total over £21 so you’re making a saving of at least £8 while trying some fab new products. What do you think would be your favourite item in the box?